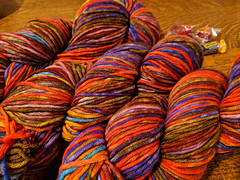 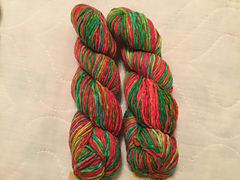 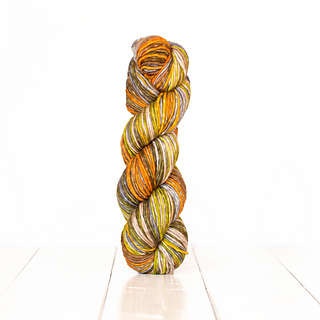 This 100% extrafine superwash merino is hand dyed and is available in a range of varigated color ways. 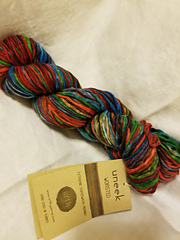 Need a fun compliment to Uneek Worsted? 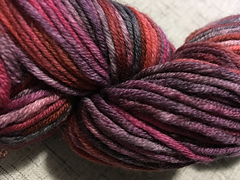 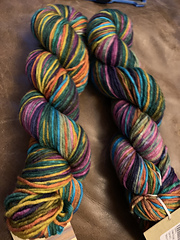 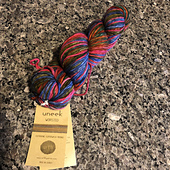 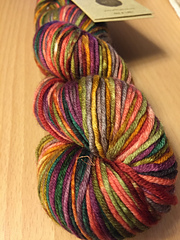 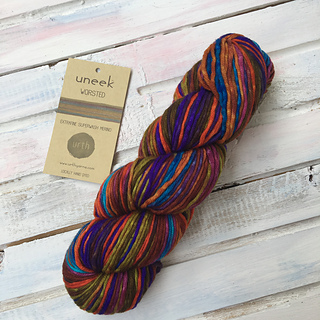 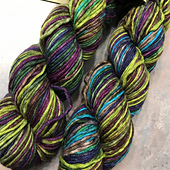 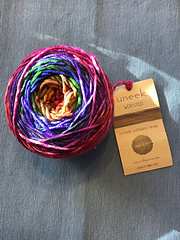 Urth Harvest and Uneek Worsted are dyed to compliment each other using the same base yarn, mix them with confidence for a truly unique combination.